Cold Fusion and ASP.NET Hosting - Both have many options and packaged programs that are easy to instal. Smarter Mail is a fully functional and robust web bassed email client. Smarter Stats lets you see what is working on your website and what is not. Set up customized reports and have them automaticly delivered to your inbox daily, weekly or monthly. 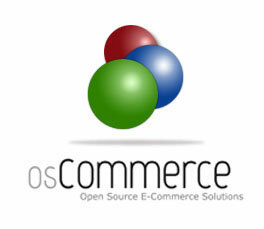 OsCommerce Online Merchant is a complete self-hosted online store solution that contains both a catalog frontend and an administration tool backend. Magento is the high performance, scalable eCommerce solution for fast-growing and large businesses. Microsoft SQL Server (charges apply). Multiple ODBC and DSN Datasources. 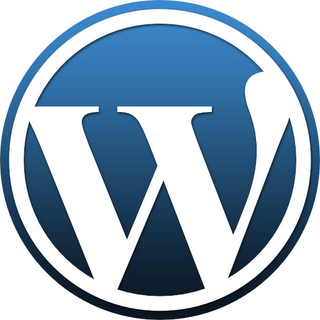 ContentBox is a professional open source modular content management engine that allows you to easily build websites, blogs, wikis, complex web applications and even power mobile or cloud applications. Multiple Control Panel Users each with their own security and abilities. Linux Hosting - Has all the standard options and many packaged programs that are easy to instal. CPanel - The leading Control Panel for Linux. Horde Groupware Webmail Edition is an enterprise ready, browser based communication suite. Users can read, send and organize email messages and manage and share calendars, contacts, tasks, notes, files, and bookmarks with the standards compliant components from the Horde Project. Site traffic and reports by Awstats. Ruby on Rails is an open-source web framework that's optimized for the programmer happiness and sustainable productivity. Perl 5 is a highly capable, feature-rich programming language with over 26 years of development. Copyright (c) 2019 Eidson Empire, LLC. All rights reserved.